We're meeting at Louise's house in Finsbury Park. - Discuss British Art Show 7 at Hayward Gallery. - Plan Circuit and demonstration. 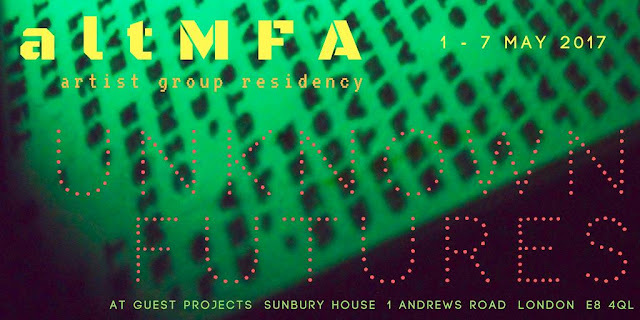 - Discuss ways of organising AltMFA.